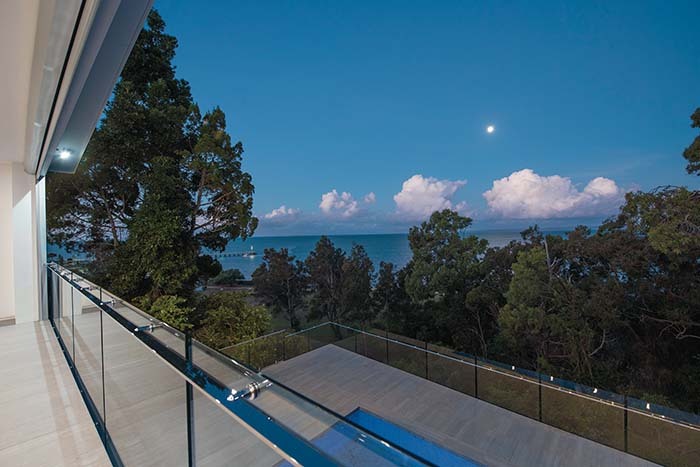 Perched on the tip of the peninsula bordered by water on both sides offering sweeping views of Brisbane’s Moreton Bay, stands this very private residential abode. 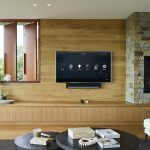 The home is laden with the ultimate in the latest advancements in technology solutions, designed for the house of both today and tomorrow. 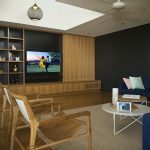 Given its stunning location and Queensland’s delightful climate, the convergence of indoor and outdoor living was imperative to the owners of this home. 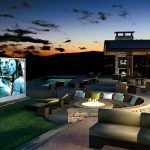 Also, high on their wish list was to have the ultimate in home entertainment and high tech, while remaining mindful of energy efficiency and absolute simplicity. 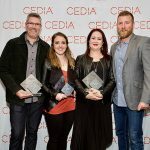 The multi-award winning team at Electronic Living were brought in to realise this dream, having forged an international reputation over the last decade for completing some of the most technologically advanced homes in Australia and abroad. 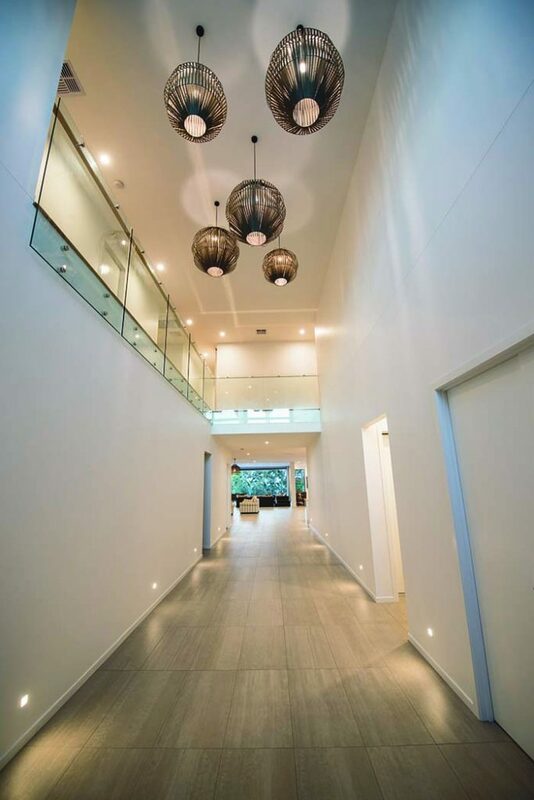 Their seamlessly integrated system transforms the way that a home is operated on a day to day basis with absolute precision and ease, and all through a simple app that can be installed on devices that people are used to using every day, such as your iPhone and iPad. 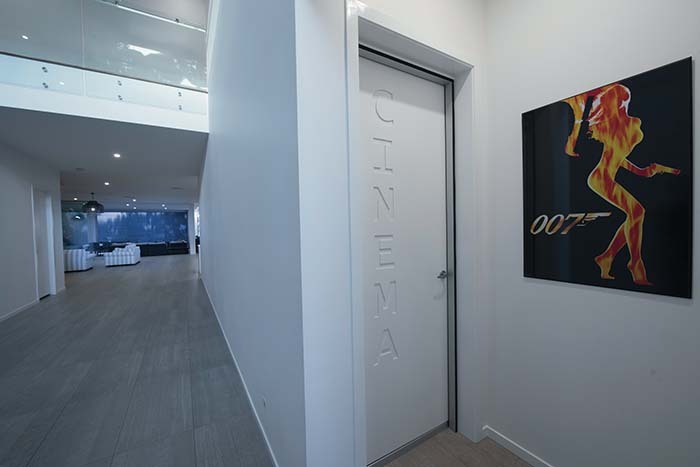 In the heart of this home lies a purpose built home cinema with a huge 170” 3D projection screen and digital surround sound system that was engineered to outperform any commercial cinema for performance. 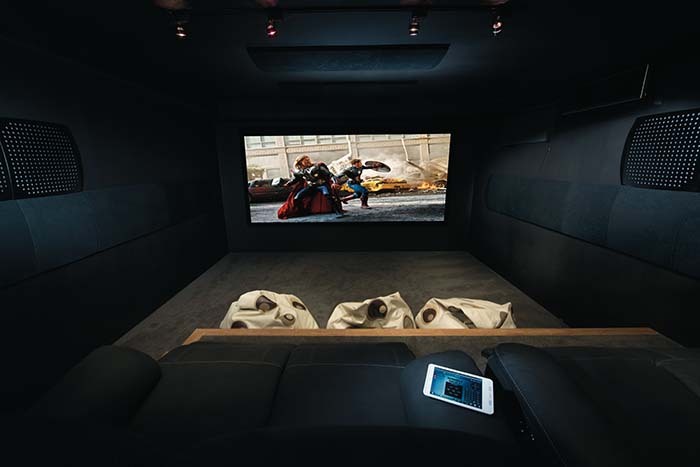 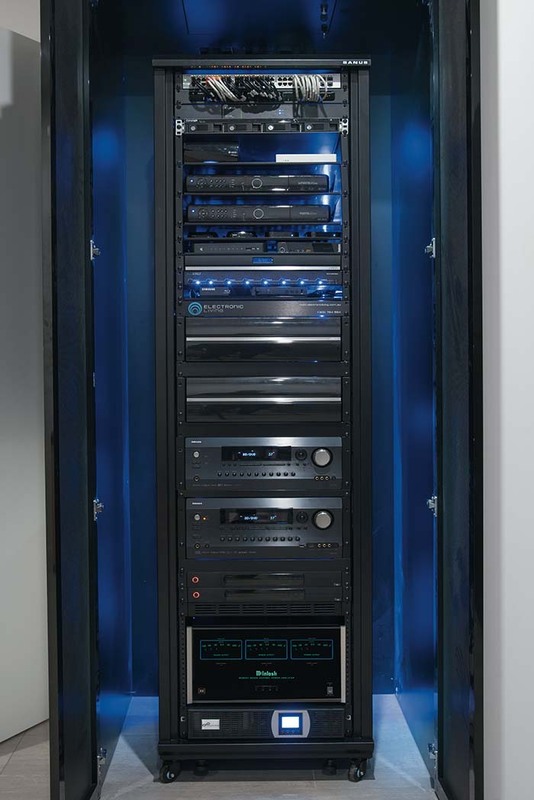 It has also been engineered by Electronic Living to acoustically isolate sound transmission, allowing the room to be used while others may be sleeping in adjoining bedrooms on the upper level. 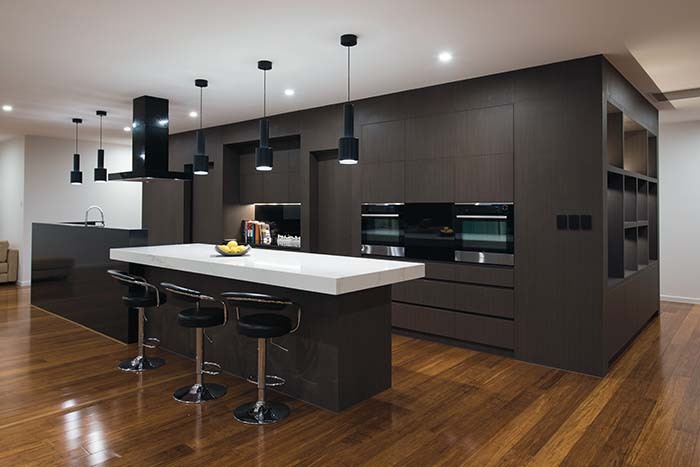 This project is a fine example of how technology should be embraced when building or renovating, and a great example of how having a team of experts like Electronic Living working closely with the architect and builder ensures a project that will remain relevant with all that is available – and soon to be available – when building today’s modern home.